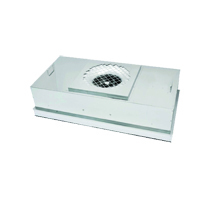 Unlike fan filter unit (FFU), the HEPA Chamber is built to put on ceilings of cleanroom. 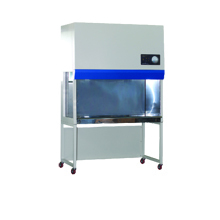 The purpose is to enhace the air quality and quantity which jetted into cleanrooms. 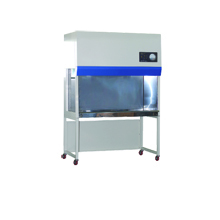 The air volume of HEPA Chamber is a factor to consider and adjust when applying to designed areas. 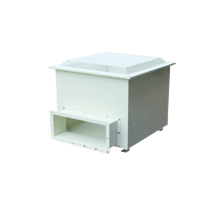 What’re important factors regarding to quality of a HEPA Box ? 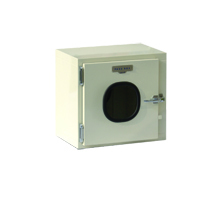 First, as the HEPA Boxes are supposed to suspend upon ceiling, the compactness of structure of it must be well. 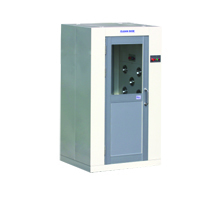 The welding joints among mechanical components must meet the qualifications that complied with respective standards. Second, the coplanarity between the contact surface of HEPA’s FILTER GASKET and the bottom surface of flange must not exceed over 1 milimeter. 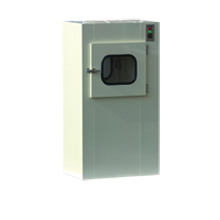 This is to make sure that supplied air is always and totally traveled into receiving surface of HEPA. Have we yet qualified for those 2 above important notes? Thanks to many efforts of the hardworking team, we’re honest to confirm“Yes”. You may count on us.